Easily Bring A Selected Card To The Top! 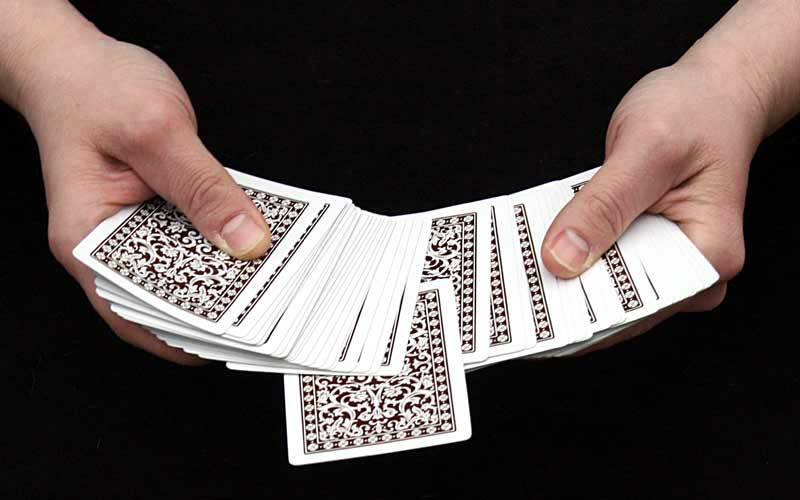 Unlike other controls you can learn, this clever sleight of hand technique gives you the ability to have a card selected, plainly and cleanly placed back into the middle of the deck and yet have the card secretly remain on the top of the pack. This move is invisible. Have it shipped directly to you. 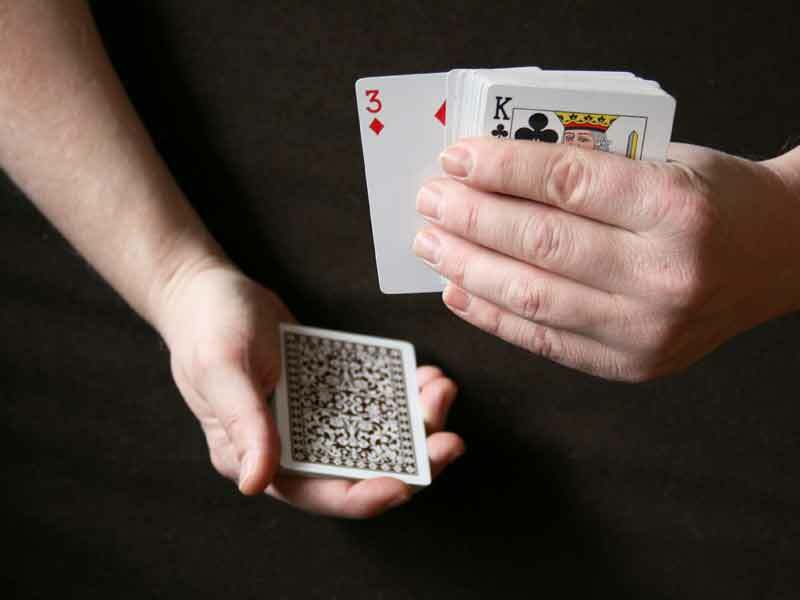 No gimmicks, just clever sleight of hand. Perform it any time, any place, any where. You'll love it so much, the hard part is not over using it! Learn this clever technique today. 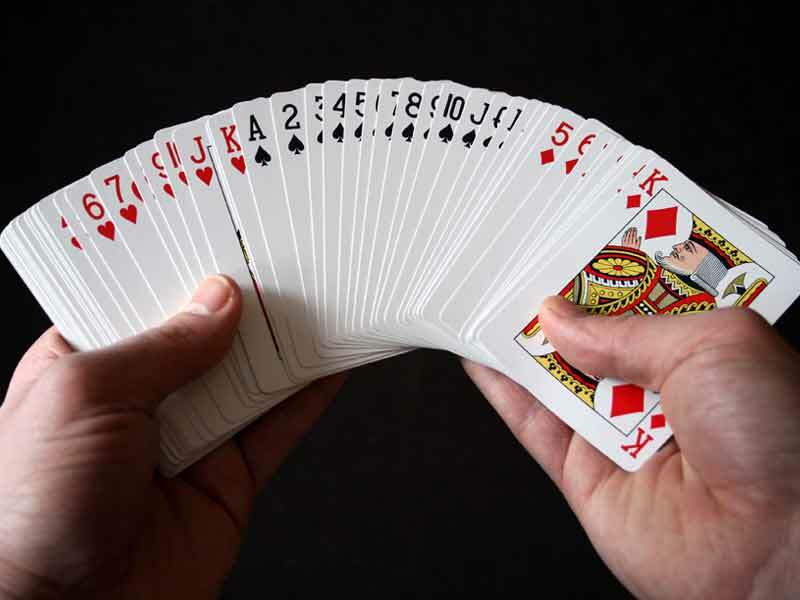 The Losing Control technique does not rely on packets transposing under the cover of heavy misdirection or sweeping hand gestures like the classic pass or cull. 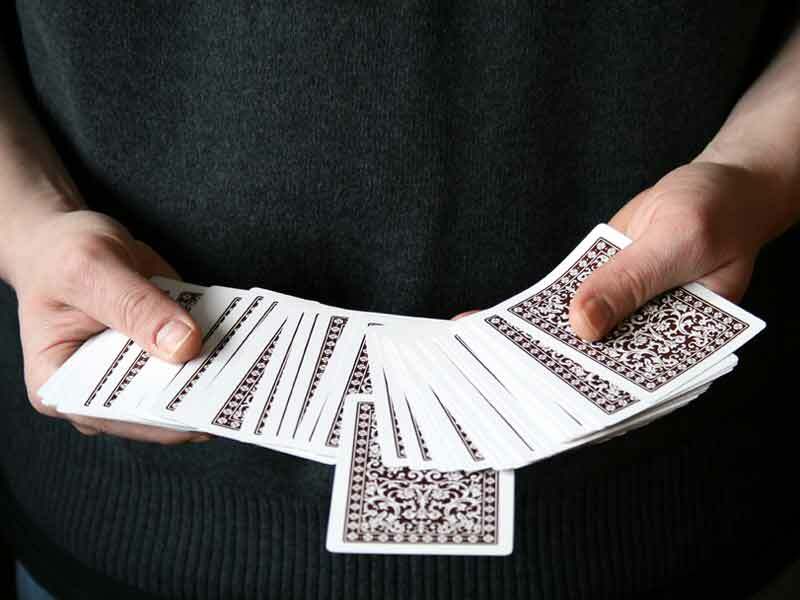 After learning this sleight of hand technique, you'll agree that this method is extremely effective, devilishly bold & truly economical. This PDF manuscript is filled with twenty (20) color photos shot with multiple angles, to help you quickly learn this amazing technique the proper way. No need to waste time learning sleights that don't carry your magic forward.  Many magicians around the world consider Lee Asher's Losing Control one of the shrewdest & direct card controls ever designed. You also receive direct access to five (5) short accompanying instructional videos provided to help you to learn this technique with ease. Is The Losing Control For You? How long have you been practicing a move like the classic pass? It's been over twenty years, and I'm still working on mine! One day I'll master it, but until then, the Losing Control is my preferred way to control a card to the top. If you feel the same way, then the Losing Control is for you.